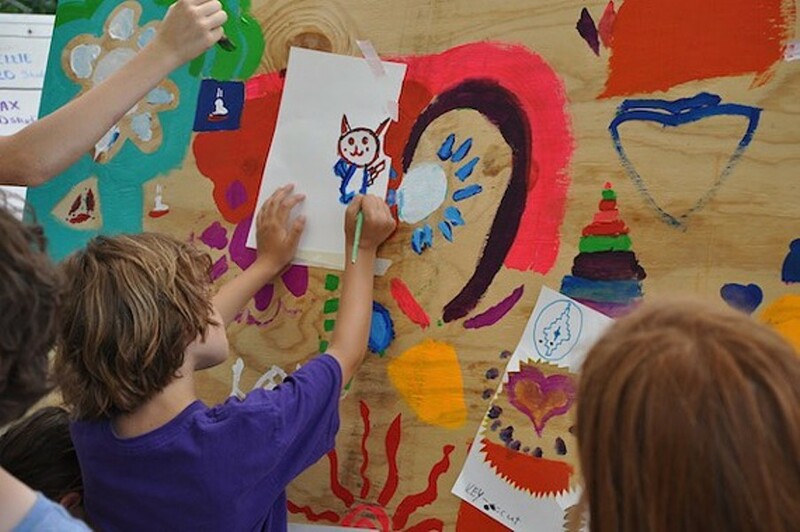 These workshops offer studio experiences for children ages 4 ½ - 12. Themes and activities are connected with the artists, artworks, and ideas featured in the current exhibition in The Fields Sculpture Park. Workshops begin with an adventure in The Fields focusing on artworks pertinent to a weekly theme.